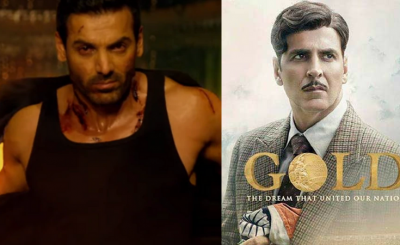 Akshay Kumar’s Gold Or John Abraham’s Satyameva Jayate: Who Will Win This Patriotic Battle At The Box Office This Weekend? 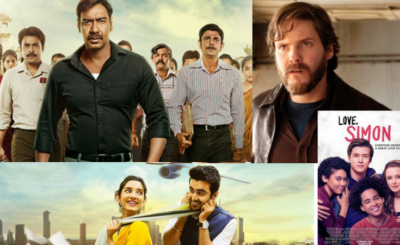 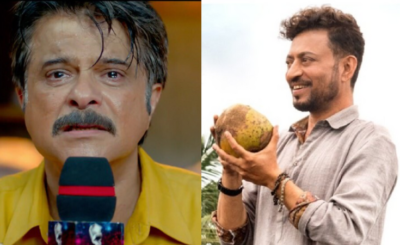 August 15, 2018 Piyush SharmaBest Movies to Watch This Weekend / Bollywood / Entertainment2 Comments on Akshay Kumar’s Gold Or John Abraham’s Satyameva Jayate: Who Will Win This Patriotic Battle At The Box Office This Weekend? 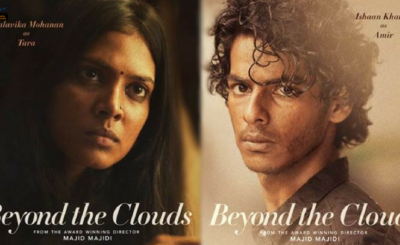 Ishaan Khatter’s Beyond The Clouds or Abhay Deol’s Nanu Ki Jaanu; Which Movie Would You Like To Watch This Weekend? 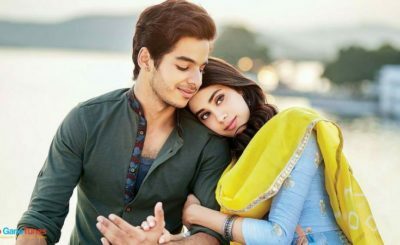 April 20, 2018 May 5, 2018 Piyush SharmaBest Movies to Watch This Weekend / Bollywood / EntertainmentNo Comment on Ishaan Khatter’s Beyond The Clouds or Abhay Deol’s Nanu Ki Jaanu; Which Movie Would You Like To Watch This Weekend? 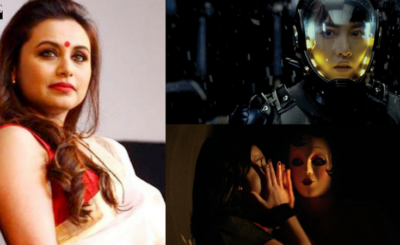 Which Movies should I watch This Sunday ? 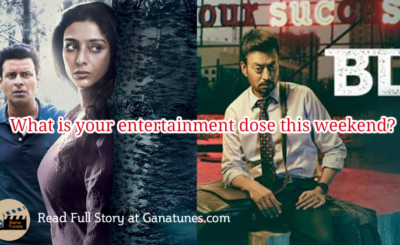 March 17, 2018 March 24, 2018 Piyush SharmaBest Movies to Watch This Weekend / Bollywood / EntertainmentNo Comment on Which Movies should I watch This Sunday ?